Home • News • This Odometer Says 539,600 Miles, and It’s Not Photoshopped! Raise your hand if your car has 100,000 miles. Keep it raised if you have 200,000 miles. Keep it up for 300,000 miles. By this point, most of you have lowered your hands, and if we were sitting in the same room, you’d be looking around to see who’s left. If you had all of Manager Rob Marflak’s Parma Heights Rad Air customers in that room, you’d have two people left. And one of those customers is leaving our Rad Air car care experts scratching their heads. 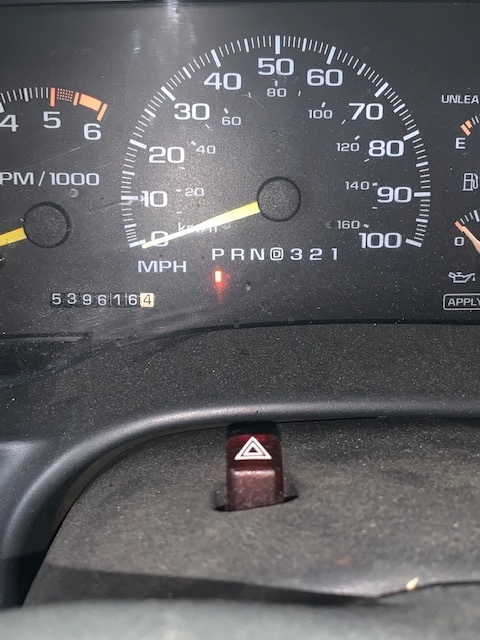 Our Parma neighbor Ken’s 1996 GMC Suburban has hit 539,600 miles and counting. The secret to the vehicle’s success should come as no surprise. Regularly scheduled maintenance and oil changes have been the key. When asked if there was anything special or above the normal protocol being done to help Ken’s vehicle hit that milestone Rob said Ken “just always does what is recommended and suggested.” This is proof once again that the pros at Rad Air only suggest what needs to be done, and if you follow their recommendations, you’ll get the most out of your vehicle’s performance. Don’t feel too bad, Rob. We have a feeling you aren’t the only one! 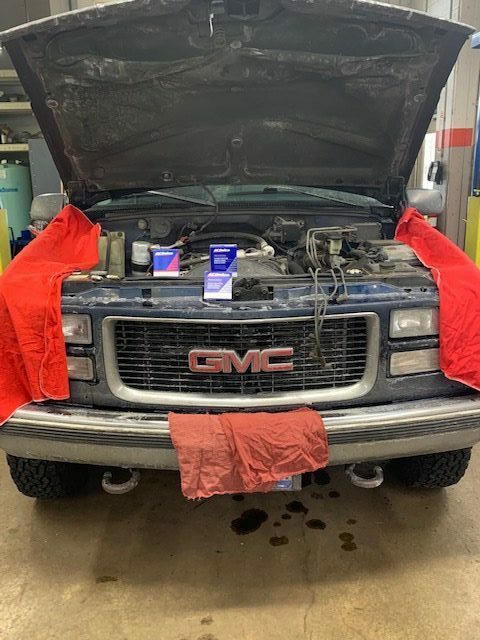 We can’t guarantee your vehicle will hit 500,000 miles, but we can guarantee that you will get the most out of your vehicle if you schedule regular maintenance and oil changes at Rad Air. Our experts don’t try to sell you add-ons that you don’t need, and they always let you know exactly what your service will cost. Schedule your visit today, and find out why we are Cleveland’s neighborhood car care experts! Start Your Car’s Journey to 500k!